For over three decades Alert Realty and Investment Company has been providing real estate investors with the property management services they need to secure, maintain, and profit from their investment. Additionally, by helping real estate investors, we also provide renters exceptional homes to live in at affordable prices. 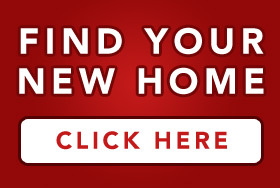 Are you looking for a place to live? A house, duplex, condo, townhouse or apartment in and around Longmont, Colorado including Niwot, Lyons, Mead, Del Camino (Idaho Creek)? 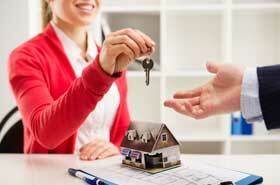 See available rental properties here. 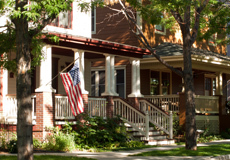 Are you a landlord / owner interested in Full Service Residential Property Management services? See additional Property Management information here. Let us manage your property. 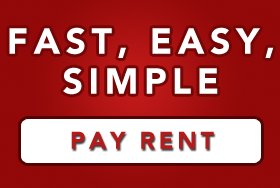 From finding great tenants and collecting rent to handling maintenance, we take care of it for you. Find out more here. Have a Maintenance Emergency or Request? For instructions for emergency maintenance or to request maintenance go here. Alert Realty & Investment Co.